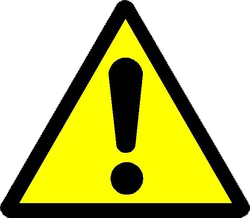 Exclamation mark image with transparency for use in templates. 21:54, 27 October 2014 250 × 218 (49 KB) FreelanceWizard (talk | contribs) Exclamation mark image with transparency for use in templates. This page was last edited on 27 October 2014, at 21:58.